Dental Implants are delicate to handle and very difficult to carry out. One has to be skilled enough in order to carry out a perfect dental implant. It is completely on the work experience of the dentist that the patient relies on. Faulty implant activity may give rise to a plethora of associated Denture problems and hence one has to be pretty careful while completing the task. Everyone wishes to have a beautiful smile. The setting of teeth of a person is one of the main aspects of her beauty and almost everyone wishes to have a good smile with properly set teeth. 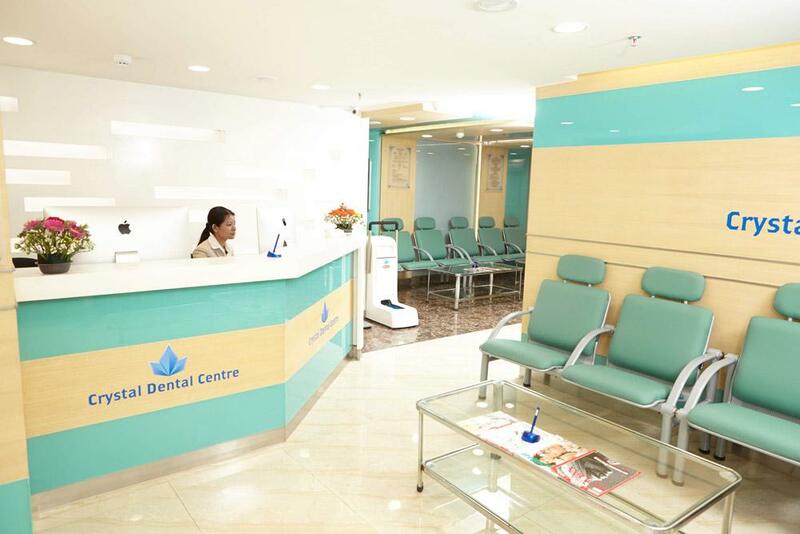 One has to visit the correct dentist in order to get satisfactory help. Single tooth dental implant is the type of implant in which a single tooth is replaced or restored with an artificial implant. In this process, only the concerned tooth is changed. Thus, a patient may remain fully satisfied that if he or she is going for single tooth dental implant, his or her adjacent teeth will not be affected anyhow. There are many benefits of single tooth dental implant over the others. Firstly, the process replaces the concerned or destroyed teeth without agitating the adjacent ones, while in other cases the adjacent teeth are always ground in order to make a proper Bridge for the implant. It is known that dental implants help to preserve bones. While on a bridge implant, some of the bones which previously remained around the tooth begin to deteriorate. Thus, it is recommended to go for single tooth implant in necessary cases. The single tooth dental implant can be always kept clean and hygienic. Sometimes it is seen that there is resorption of bone around the tooth which ultimately leads to an unattractive smile. Moreover, the cement holding the bridge may wash out with water anytime and that would ultimately lead to invasion of bacteria that would finally start decaying the teeth. How is single tooth implant done? In the first place, the place of the jaw or gum to be implanted is checked first. If all aspects are ok, then a screw is inserted in the concerned place. Up to two to six months of insertion of a screw, the screw is allowed to set in the jaw. This is known as osseointegration. During this span of time, it is advised to cover the screw with a mask to prevent erosion. After the screw gets anchored to the jaw, a second step is carried out. This involves the removal of the implant and places an extension of it on the affected place. The new tooth is placed in this particular place. This second step is not really mandatory and it depends on the advice of the dentist. Finally, the artificial tooth shall be prepared and placed at the screw’s place to get new artificial teeth implanted. 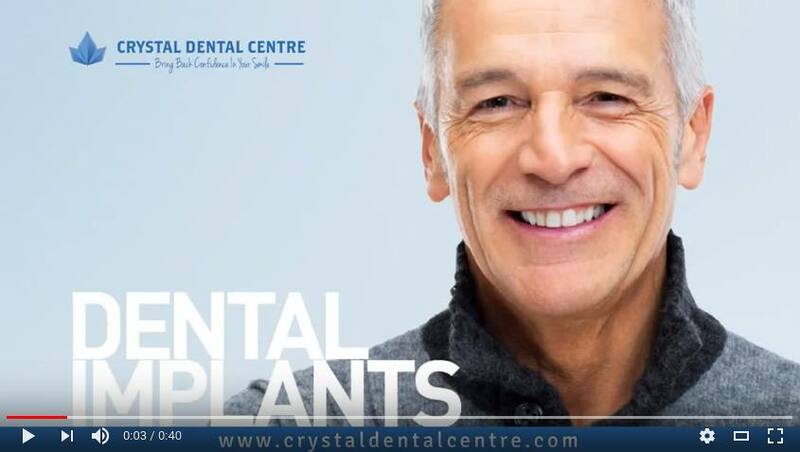 So, if you are in need of a single tooth dental implant, come to Crystal Dental Centre Delhi, India and get it done today with affordable single tooth implant cost in New Delhi.